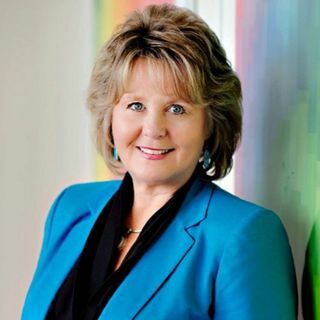 Brenda Halloran: Former Mayor Waterloo Ontario | Encouraging Leadership! As Former Mayor of Waterloo, Brenda Halloran openly discusses her decisions, challenges and her knowledge gained during her term. Brenda shares her advice for those seeking leadership roles.